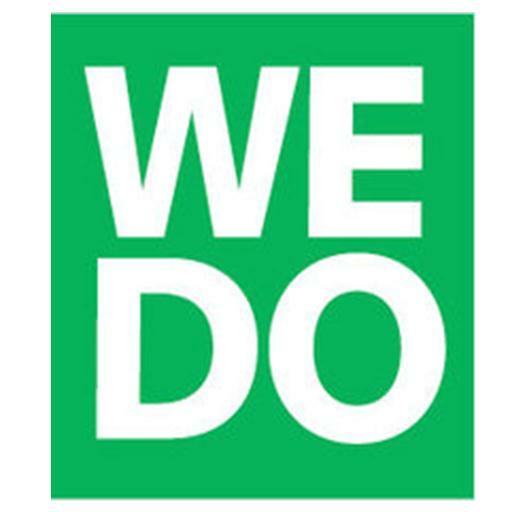 WEDO is a global women’s advocacy organization aimed at promoting human rights, gender equality and the integrity of the environment. Through building alliances among a range of stakeholders, WEDO works to ensure women’s rights; social, economic and environmental justice; and sustainable development principles are central to national and international policies, programs and practices. WEDO has been active in the COP negotiations since 2009; facilitating speakers, running advocacy initiatives, and coordinating the Women Delegates Fund (WDF) that supports women from developing countries to attend. WEDO also successfully co-coordinated an alliance to advocate gender considerations and language in the negotiation process.